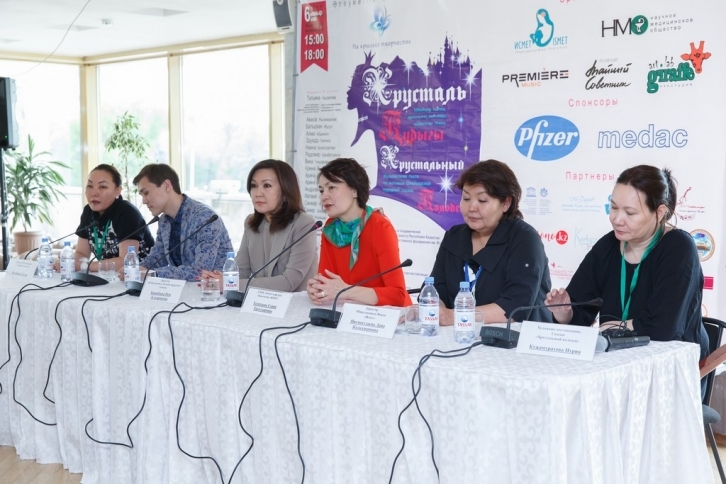 A summer camp for children with cancer was opened in the village of Kargauldy, near Almaty. A sad tale with a happy ending. 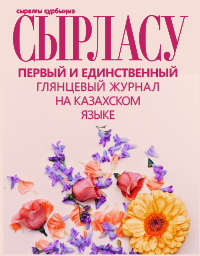 Review of the play «The Crystal well». «I want you to build me a castle of rubies and pearls, and then I will be your wife», this phrase penetrates into the heart, because the viewer knows in advance that the small actors on the stage have experienced trials that are too tough for many adults. 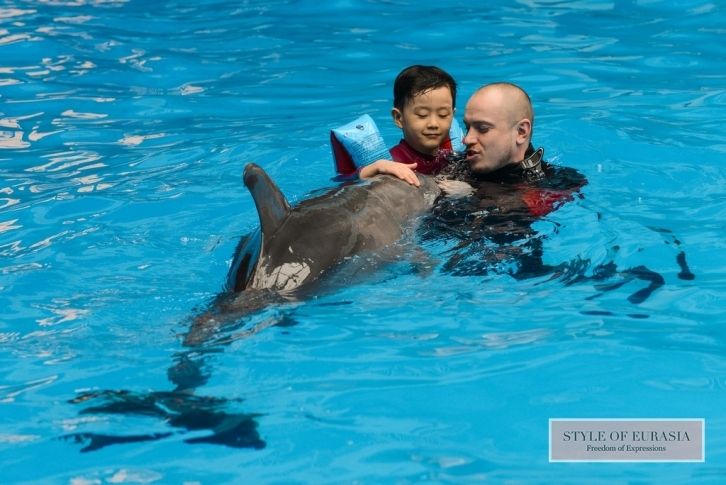 April 18, Almaty a unique event took place - the Forum «Dolphin therapy in the system of rehabilitation of children with special needs». 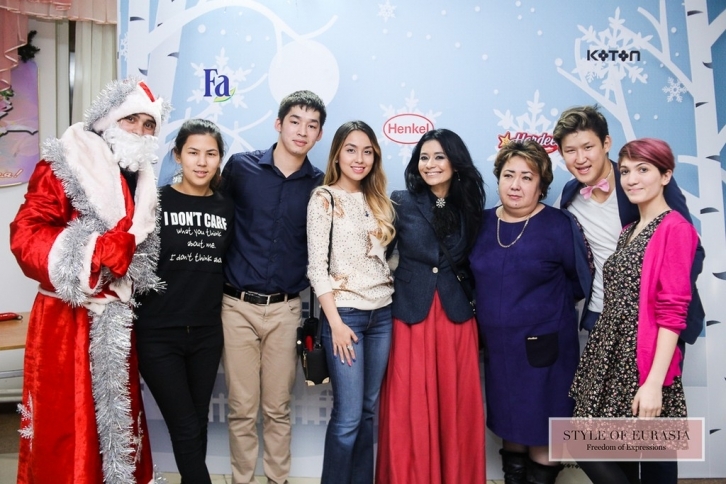 On December 27, the «House of Youth «Zhastar» in Almaty, a public figure, a spokesman for New York Film Academy in Kazakhstan and blogger - Asel Zoe organized the New Year’s eve for the inhabitants of the house.